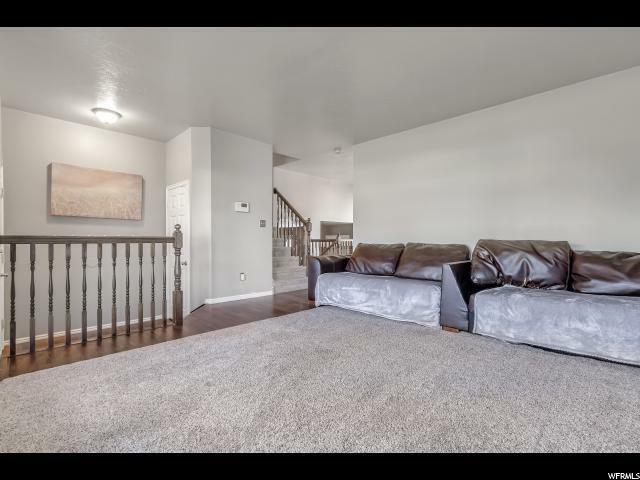 This terrific east side Layton home is just waiting for you! 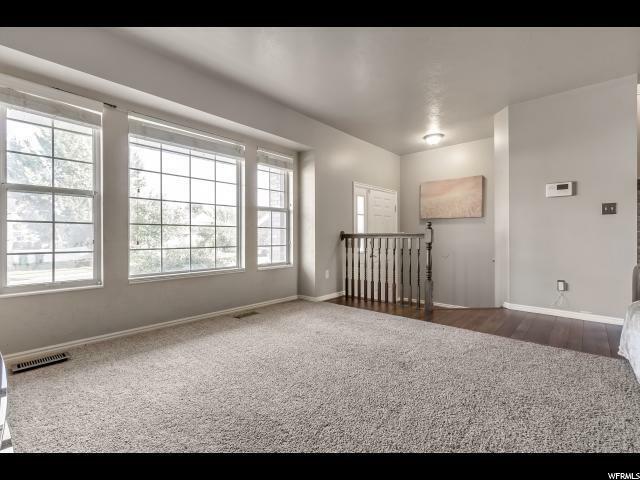 You'll love the OPEN FLOOR PLAN and spacious family room areas! BRAND NEW FURNACE! NEW BATHROOM VANITIES, TOILETS, TILE! 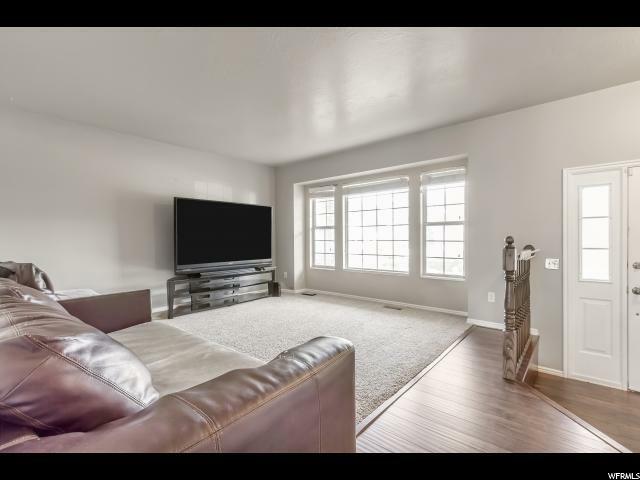 Upstairs are over-sized bedrooms seldom found in this floor plan! Another full bath, bedroom and family room would make a nice second living area! Wonderful, huge sunroom addition, complete with a hot tub to sit and soak up the southern sun! 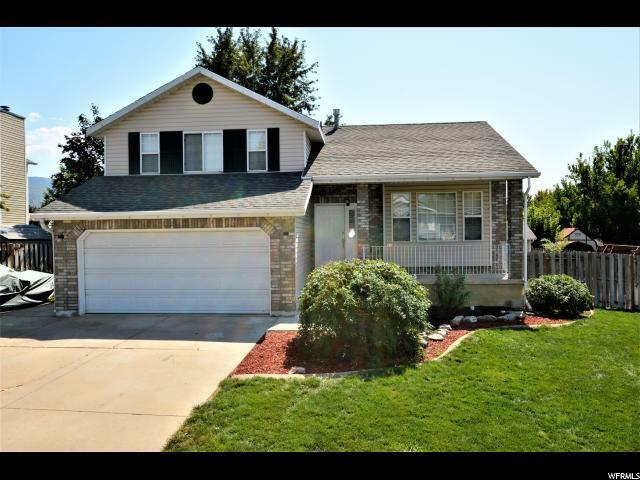 This home has a nice big backyard with an additional deck and shed! Plenty of room for a large RV on the side parking area!